Citizens Advice Manchester offers free, confidential, impartial and independent advice and information on a wide range of subjects. Get in touch through our Adviceline, Town Hall service, access points across the city or via webchat and email services. We are a charity. Help us to keep changing lives with advice. Without the generous support of people up and down the country, we couldn't continue the work we do. It’s up to your employer to decide whether or not you have to work on bank holidays. If your place of work is closed on bank holidays, your employer can make you take them as part of your annual leave entitlement. Some employers might give you bank holidays off and pay you for them on top of your annual leave entitlement. This will be outlined in your contract. Check the bank holidays in England and Wales. 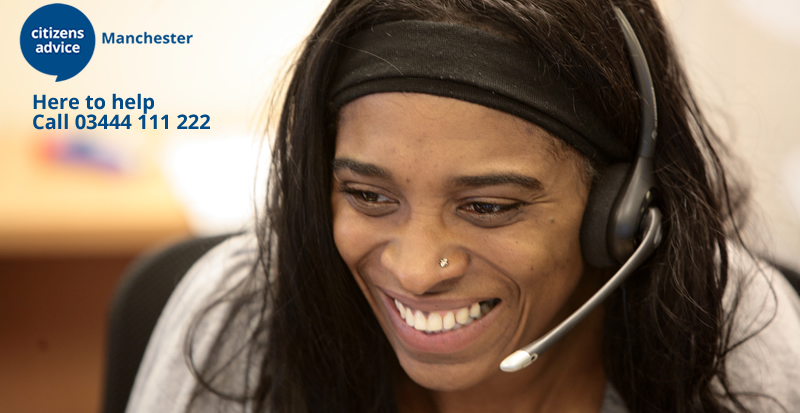 Citizens Advice Manchester is an innovative and successful advice service which puts clients first and focuses on delivering high quality advice and casework via telephone, digital and face-to-face channels. At Citizens Advice Manchester we are committed to making a positive impact on the lives of the people of Manchester. We are always looking for people who share this passion to make a difference and currently have a number of exciting job opportunities across our organisation. 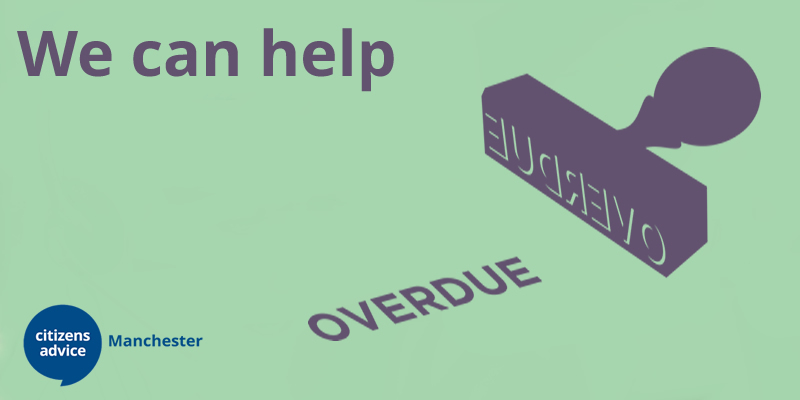 As well as providing advice, every Citizens Advice Bureau has a twin aim of collecting evidence from clients’ experiences – and our experiences of advising them – and using this to campaign for positive changes that can benefit everybody, and not just people who come in to the bureaux. Your feedback is really important, it is good to hear what we are doing well and where we can improve our services.